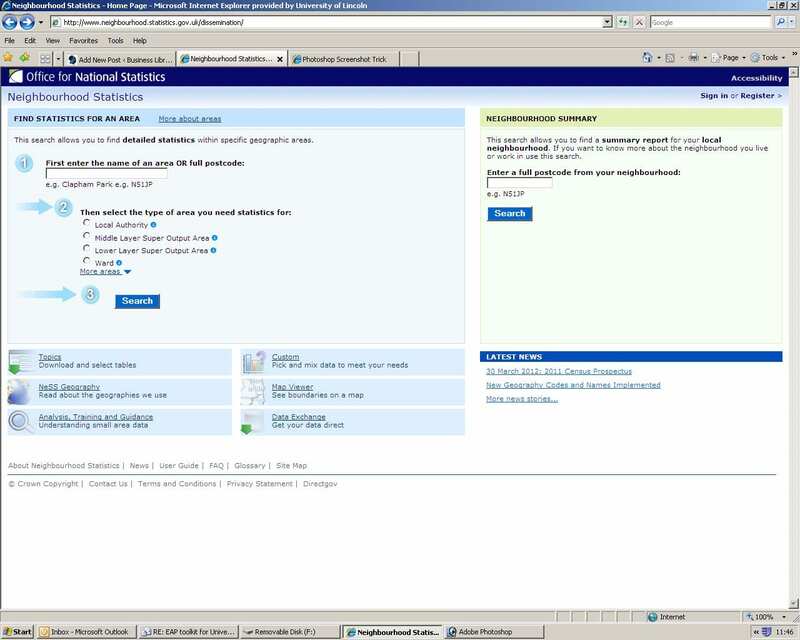 If you are ever struggling to find local statistical information then try using the Neighbourhood Statistics website . Produced by the office of National Statistics, this useful site allows you to narrow down your search by postcode or town to find relevant data for your area of study. 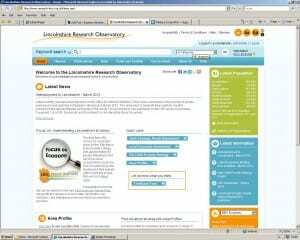 Another useful source of local statistical information is the Lincolnshire Research Observatory site. Established in December 1999, the Lincolnshire Research Observatory (LRO) is a partnership of organisations across the county who aim to share and improve access to quality information and intelligence about Lincolnshire. 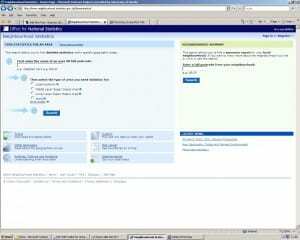 You can also register to access regular up-dates whenever new sources of information are available.